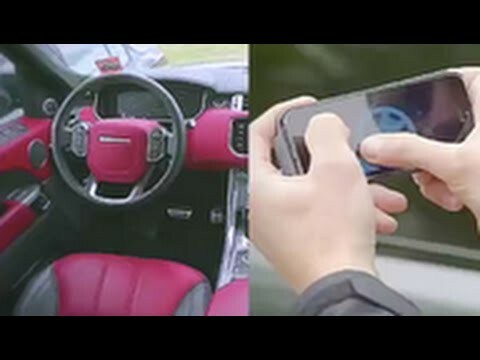 Range Rover Gets Driven With A Smartphone App! 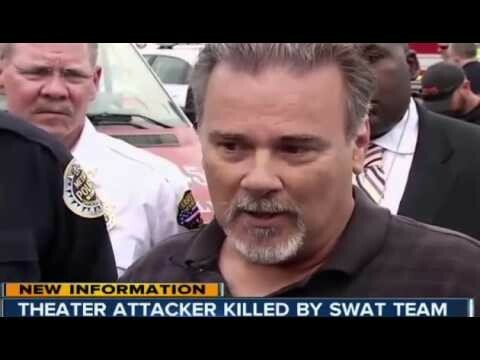 Man Armed With Hatchet, Pepper Spray And Airsoft Gun Shot And Killed By Police At Nashville Movie Theater! Tyrese’s Wake Up Call For Those Who Are Lazy & Don’t Pursue Their Greatness! 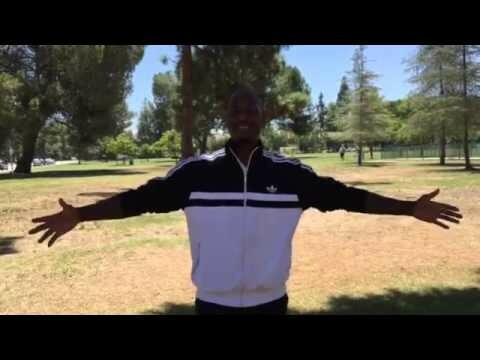 Tyrese's Wake Up Call For Those Who Are Lazy & Don't Pursue Their Greatness!